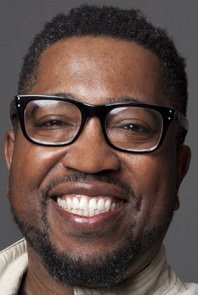 Major Jackson is the recipient of a Guggenheim Fellowship, among other honors. He teaches at the University of Vermont and is the poetry editor of the Harvard Review. His first book, Leaving Saturn, was a finalist for the National Book Critics Circle award. Each of his last two collections, Hoops and Holding Company, was a finalist for the NAACP Image Award for Outstanding Literature–Poetry. He lives in South Burlington, Vermont.